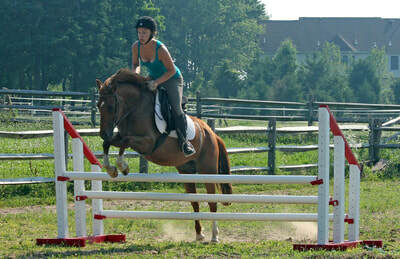 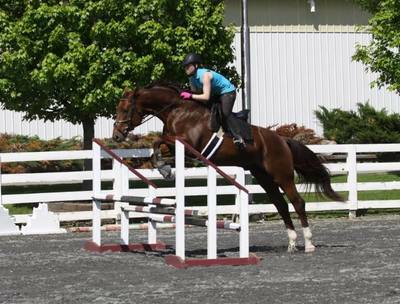 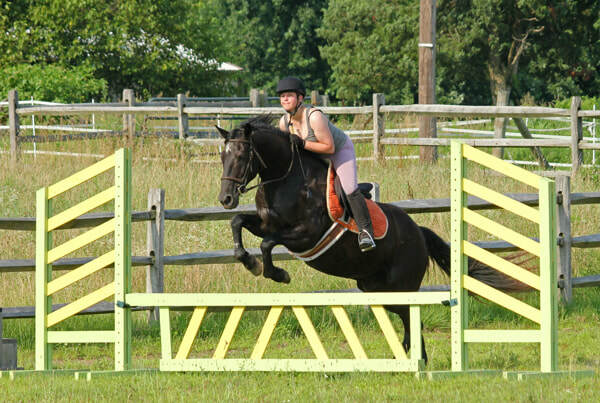 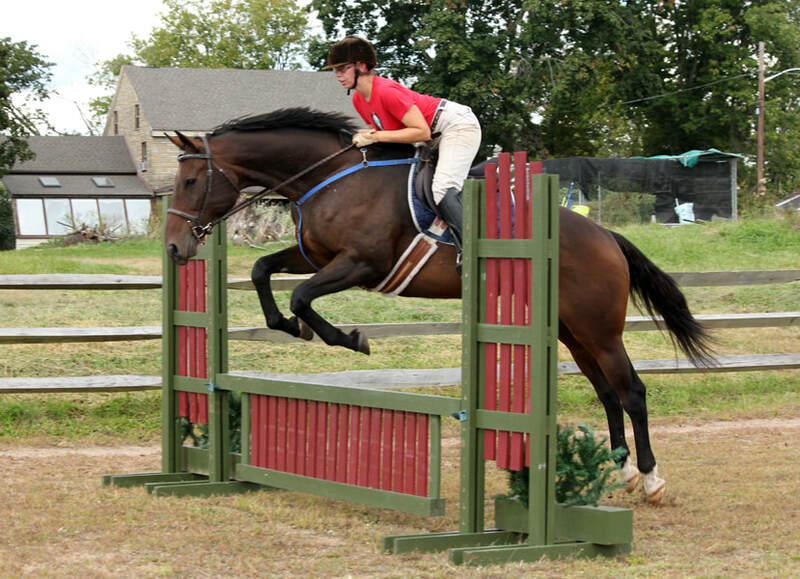 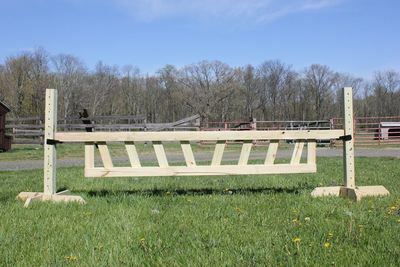 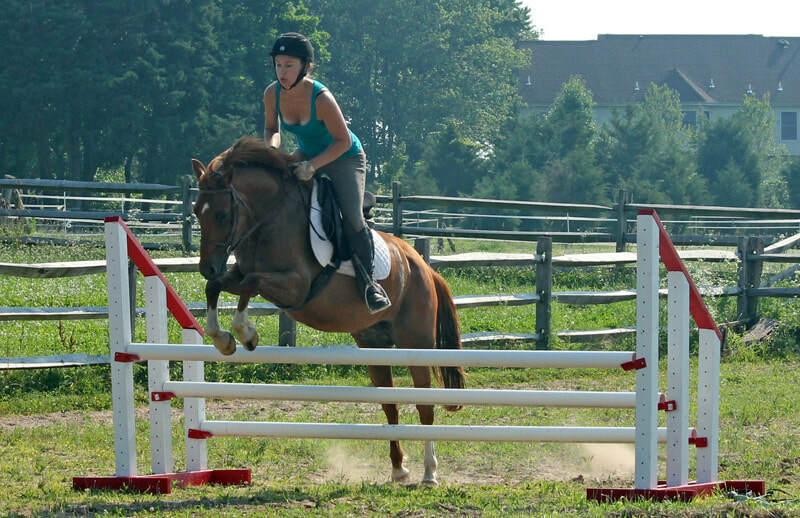 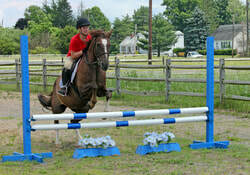 Thumbs Up Horse Jumps are completely customized, hand built, wooden jumps. 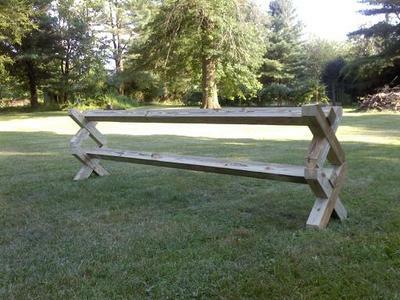 Best of all, they are high quality for a fraction of what commercial vendors charge. 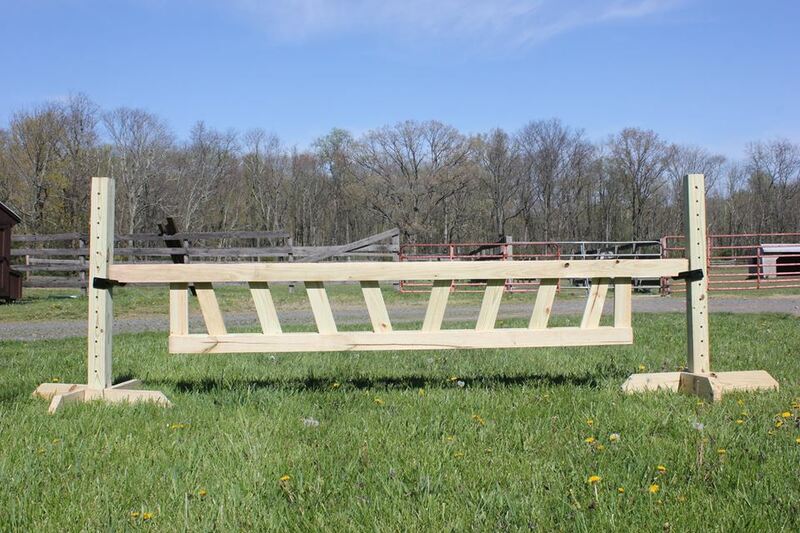 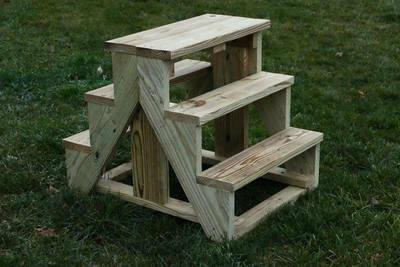 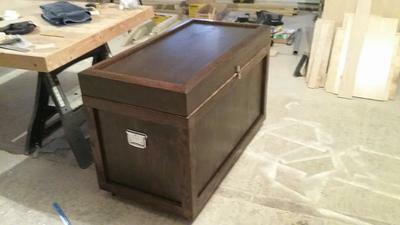 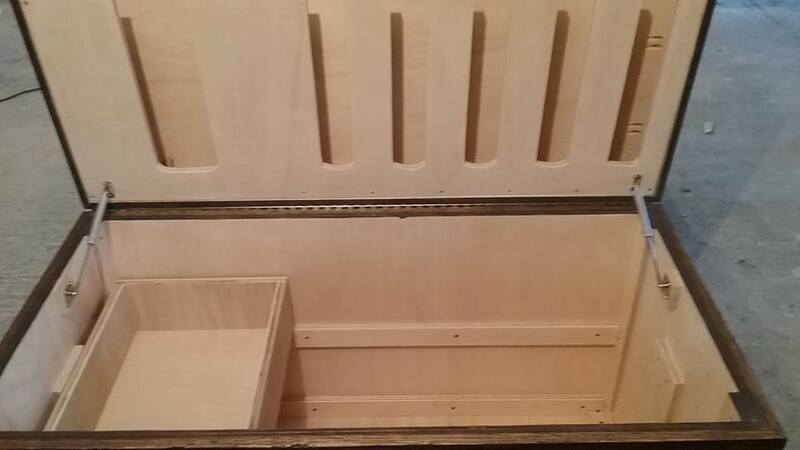 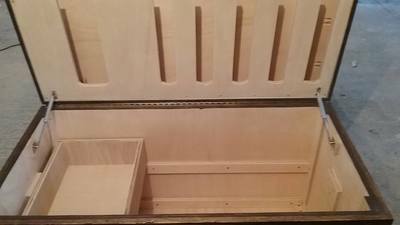 All jumps are custom built with treated wood, ensuring that they last for years to come. 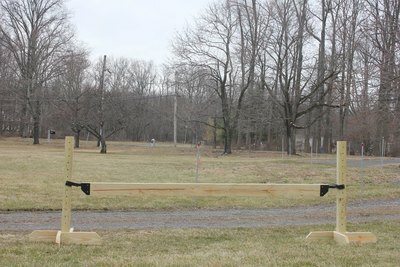 Jumps come built to standard specifications, but can be completely customized for size and dimension. 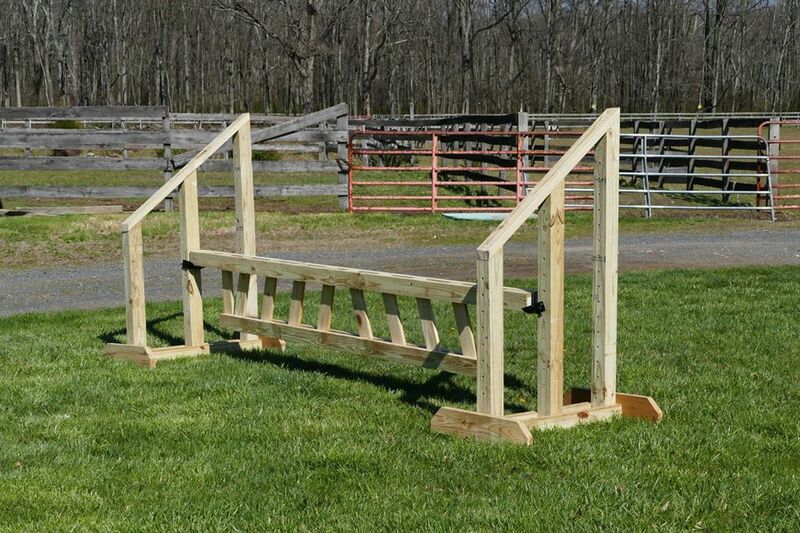 Whether you want a large jump to wow the competition, or a small jump to fit your backyard arena, TUH Jumps will fit the bill. 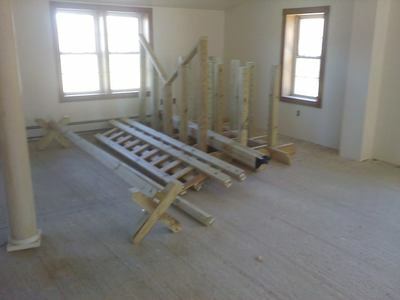 Prices vary accordingly. 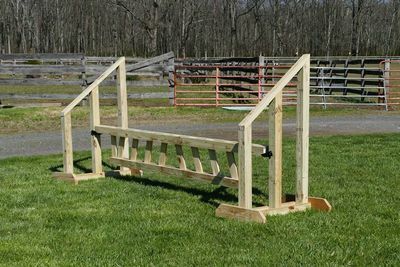 Pick from one of our ready-to-order designs and customize with your barn colors, or send us a picture of something you like and we'll build it for you. Package deals, incentive programs, and shipping are available. 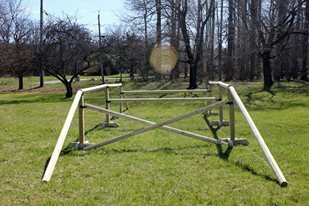 Be sure to ask about buying full courses and accessories, including cups, poles, planks, flower boxes, brush boxes, walls, liver pools, capped standards, and specialty feet. 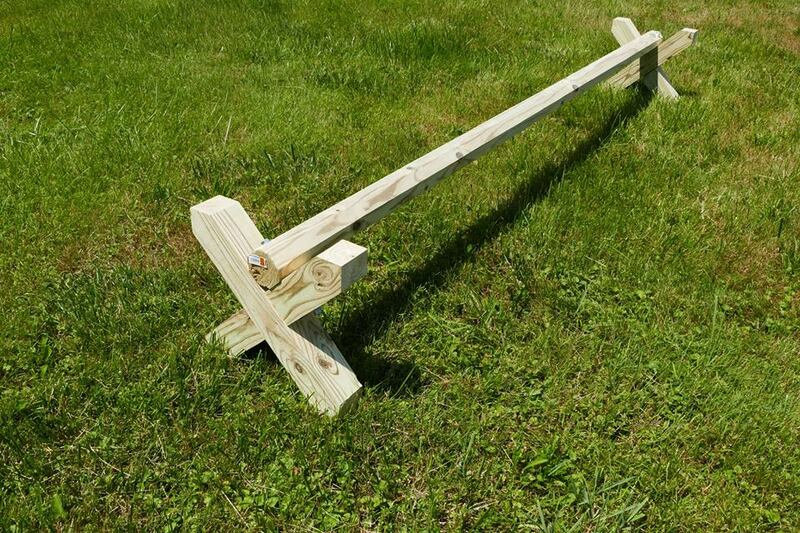 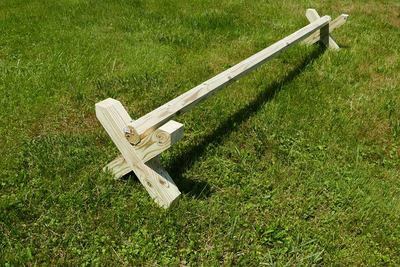 Remember, we'd be happy to substitute wooden poles for PVC if you prefer, and tracks can be installed instead of holes for cups. 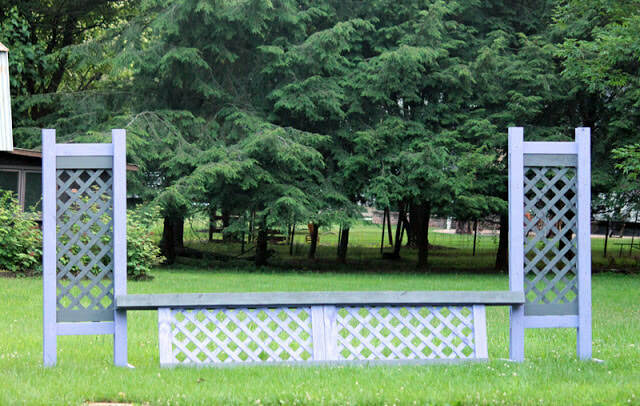 Scroll down to see just some of our current designs, and be sure to drop us a line with any additional questions! 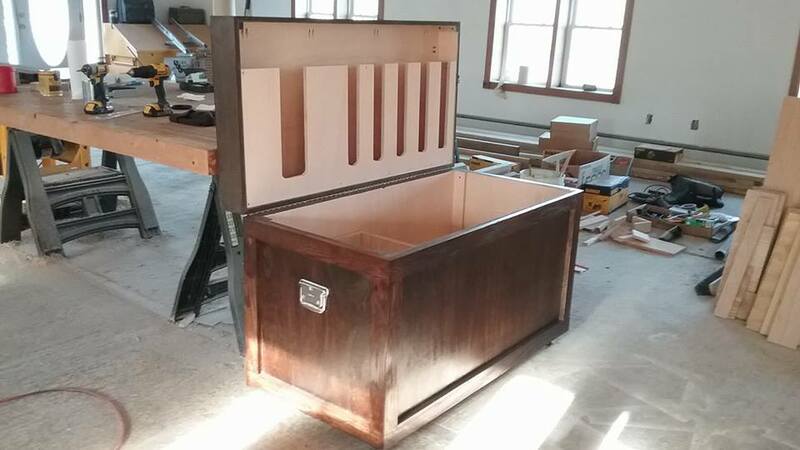 New items added frequently, so be sure to check back for updates in the near future!